Are you really careful, conscious about environment, and looking for ways to save environment? 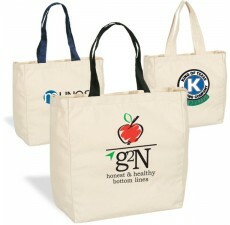 Our Recycled Organic Cotton Zippered Totes are perfect items for you. 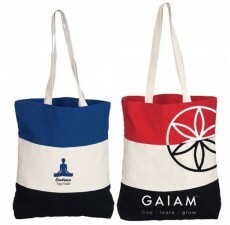 Made from 100% original and high quality cotton canvases, these bags are best suited for promotional activities. They are stylish, durable, strong and even can withstand the harshest conditions. 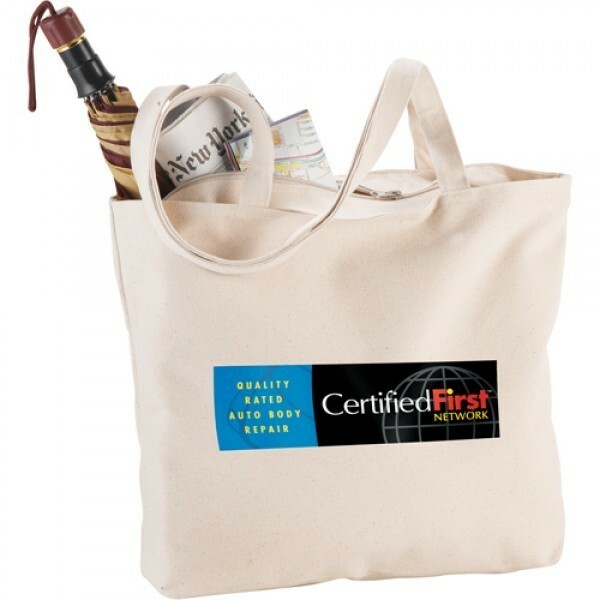 If you think green about everything then our Recycled Organic Cotton Zippered Totes are really your cup of tea for advertising in style and doing your part to save the planet. 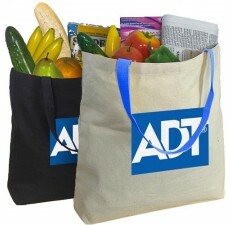 The new Recycled Organic Cotton Zippered Tote is sized around 18.5” W x 11.5” H x 4.5” D and has a thickness of 12 oz. 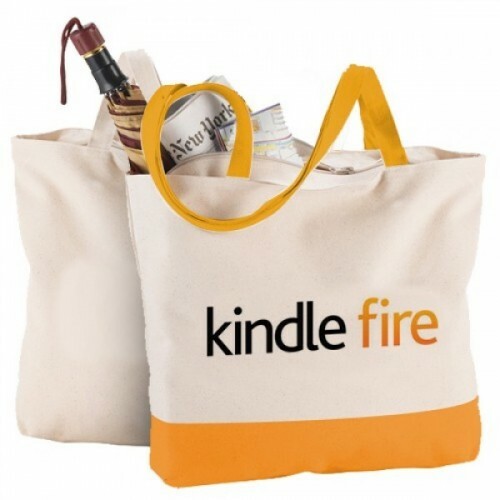 With an imprint area of 8” H x 8” W, it highlights your brand name, and at the same time send environmentally conscious message to the people around. 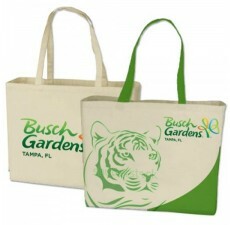 It also allows embroidery for initials, name and others. 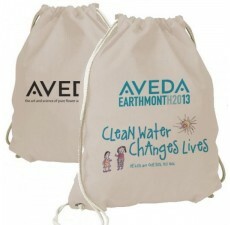 Being soft and at the same time sturdy, it can withstand wear and tear and is quite easy to wash and maintain. 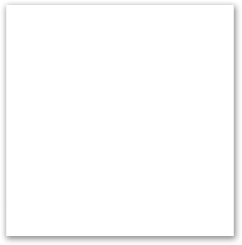 With a large imprint area, it is best fitted for trade-shows and conventions. With a strong zip, it doesn't let any stuff slip out. 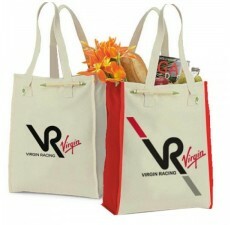 So, invest in our cotton zippered totes to increase your brand's value!